Getty Images / Christopher PolkCharlie Sheen. 1. Ad tech company Criteo says rival SteelHouse ran a “counterfeit click fraud scheme.“ Criteo filed a lawsuit claiming SteelHouse’s scheme led to substantial injury and damage” to its business and reputation. SteelHouse has yet to respond to requests for comment. 4. Facebook’s vice president for EMEA, Nicola Mendelsohn, believes the social network will probably be “all video” within the next decade. Facebook’s daily video views have risen from 1 billion to 8 billion over the course of a year, while text posts have declined. 6. 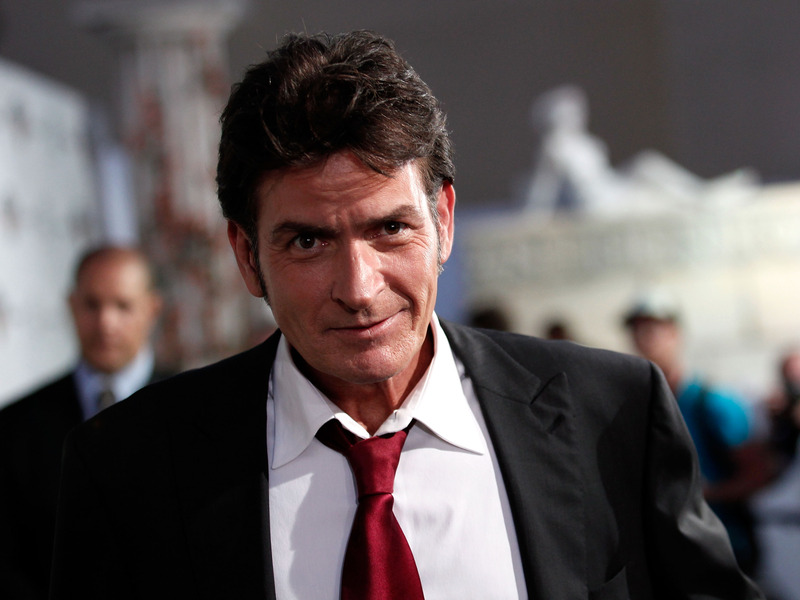 A condom brand has signed up Charlie Sheen as its spokesman. The actor, who admitted last year he was HIV positive, stars in a video to promote the Lelo Hex. 7. Twitter invested “around $70 million” in music-streaming service SoundCloud, according to Recode. The investment was part of a new ~ $100 million round that will reportedly value the streaming service somewhere in the neighbourhood of $700 million. 8. Americans are spending their money on three major categories. Apparel sales are dropping, but home improvement, beauty, and sports are still appealing to consumers’ wallets. 9. Why Netflix thinks its personalised recommendation engine is worth $1 billion a year. Netflix chief product officer Neil Hunt and VP of product innovation Carlos Gomez-Uribe have penned an academic paper explaining how the engine keeps subscribers from cancelling.